We've rounded up some of the best fitness and nutrition experts we know. Last week we spotlighted Fitness & Lifestyle Coach, Cynthia Spenla. This week, Bianca Meehan, a Certified Personal Trainer & Weight Loss Coach is sharing her tips and recipes with us. For our final week, we will have Marisa Watson, a Certified Personal Trainer on! So here it is, Part III of the “Real Life” series and nine more tasty yet healthful meal ideas. We’re giving you three recipes for each meal of the day; 3 for Breakfast, 3 for Lunch and 3 for Dinner. These meal ideas are Bianca’s “Go-To” meals that help her reach & maintain her health & fitness goals (and also can help you reach & maintain your weight loss goals!). Bianca has worked in the nutrition and fitness world for 11 years. Her career started when she joined the Air Force and chose a job in dietetics. She has a degree in Nutrition and is a Certified Personal Trainer and Weight Loss Coach. Recently after leaving the Air Force, she started her own online coaching business. She specializes in body transformation and wellness. Also, she works in corporate wellness as an independent contractor. In her free time she is usually spending time with her kiddo, training for bikini competitions or studying. She also loves playing trivia with her friends and spends countless hours in her kitchen cooking, baking and making up recipes! Lightly spray a pan with grape seed oil and all all of the veggies. Sautee for 2-3 minutes. Cook until eggs are done. I like mine browned. Serve with salsa. 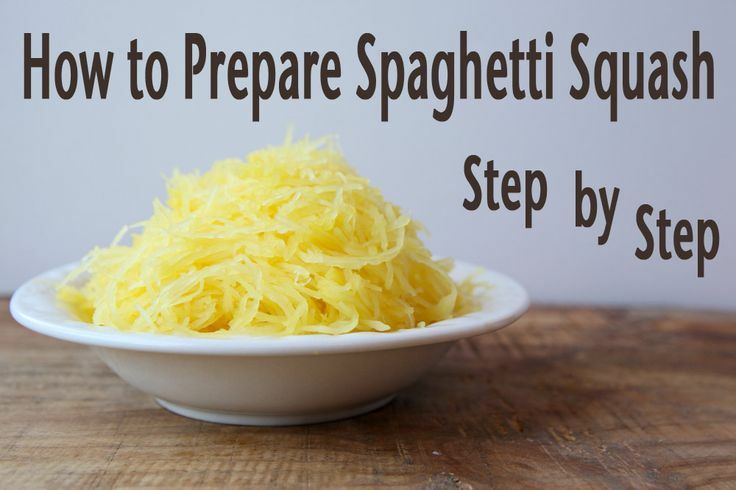 Combine all ingredients in a small container, seal with a lid and place in the fridge overnight. Bring out of the fridge in the morning and stir. You'll notice that the protein powder, oats and chia seeds soak up a lot of the liquid so you may want to add a little more almond milk or water before serving. Top with toppings of your choice and enjoy. I love berries and sliced almonds or almond butter. Mix everything except the berries until well blended. Fold in berries and pour into a sprayed donut pan. Should make 4. Bake for 10-12 minutes in a 350* oven. Enjoy! 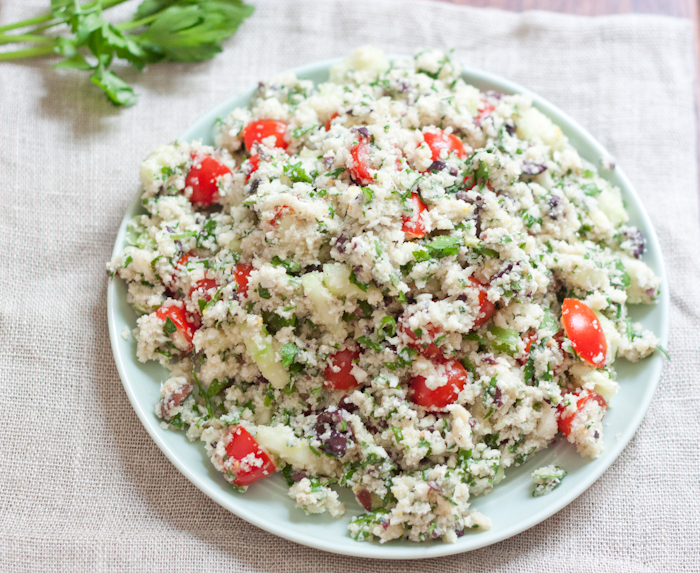 Chop mint, parsley, green onion and tomatoes very finely. Add to riced cauliflower and toss to combine. In a separate bowl, add garlic, lemon juice, sumac, za’atar, salt and pepper and whisk. Pour over salad and toss gently to combine. One family pack of chicken breasts with the remaining fat/skin trimmed off. 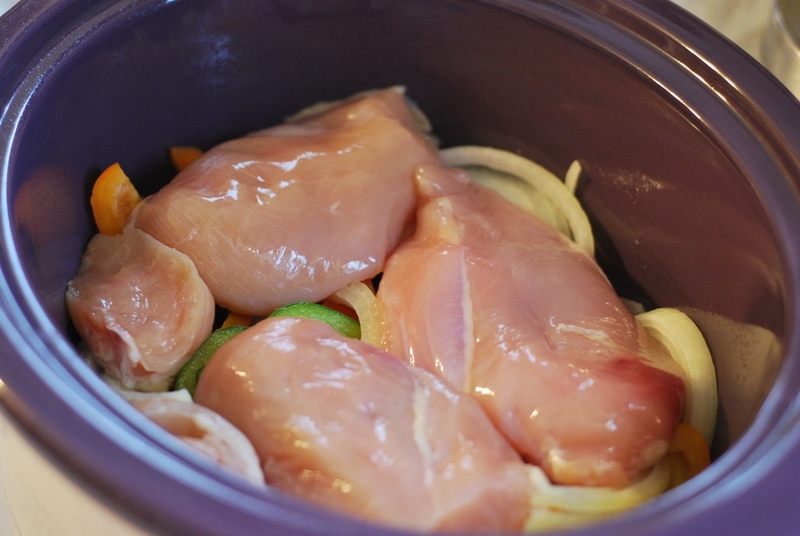 Put chicken in a crockpot. Remove chicken, drain juices and shred. Mix all ingredients in a large bowl and serve. EASY! Cook all ingredients with turkey. Wash 1 large head of lettuce and pull leaves apart. Serve turkey mixture in lettuce with peanut sauce (recipe below). Adjust ingredients to achieve a pourable consistency, adding salt and red pepper flakes if desired. Slice clean potatoes about 1/8 to 1/4 inch thick at most. They cook better if they are cut thin. Place all ingredients in a large baggie and shake to coat potato slices in the oil and spices. Cook potatoes on the grill using a pan or aluminum foil. These take time to cook so if your meat cooks quickly, start these first. Once potatoes start to fall apart when stirred, they are done. Serve with your favorite grilled meat and veggies or salad. Brush chicken with some of the olive oil, then coat with salt and pepper. Place chicken, breast up, into a roasting pan. Combine: Carrots, onions, garlic and parsley in a bowl. Add remaining olive oil and salt and pepper to taste. Stir to coat all surfaces. Transfer vegetables to roasting pan with the chicken. Wrap in foil and cook for 1 hour. Remove foil, stir veggies, baste chicken then cover and bake for another 20 minutes. Remove foil, baste chick and continue to roast uncovered until chicken is completely cooked (about 90 minutes). If you would like to learn more about Bianca, you can follow her on Facebook and on Instagram. Don't forget to keep an eye out for www.impactbodytransformation.com, coming this spring!